Wildlife vector footage of a strange African animal. 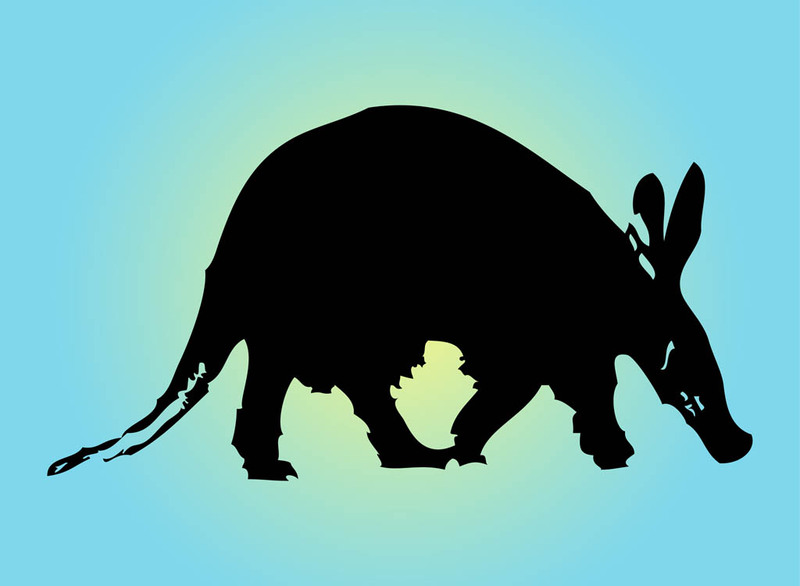 Silhouette image of an aardvark. Mammal walking and sniffing the ground. Pointy ears, long tail and elongated muzzle. Free vector footage to create wildlife, wilderness, animals, endangered species, zoos and African fauna visuals. Tags: Aardvark, African, Animal, Fauna, Mammal, Silhouette, Wildlife.